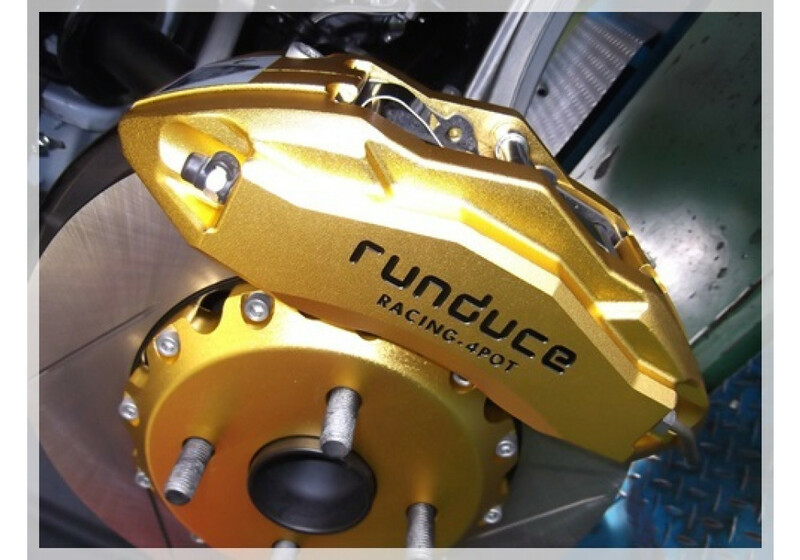 High quality big brake kit made by Runduce of Japan made for the 2016+ ND MX-5 Miata. 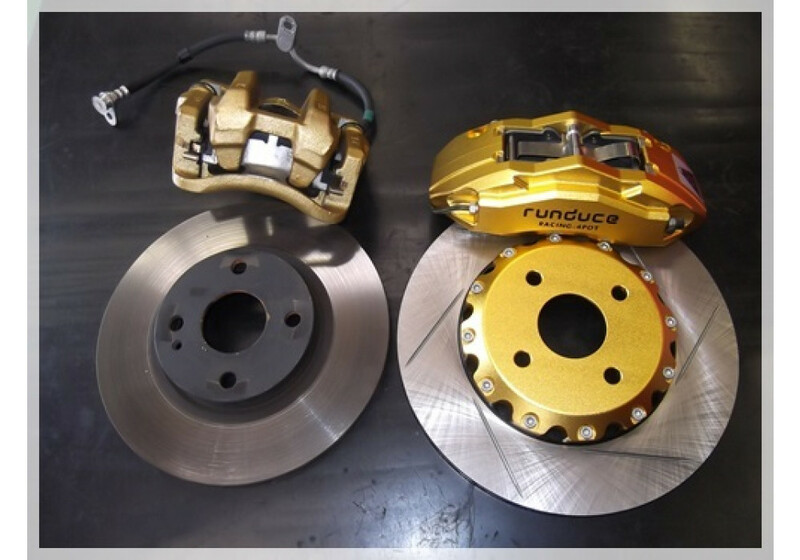 This kit replaces the stock front braking system with a very powerful 6-pot caliper. 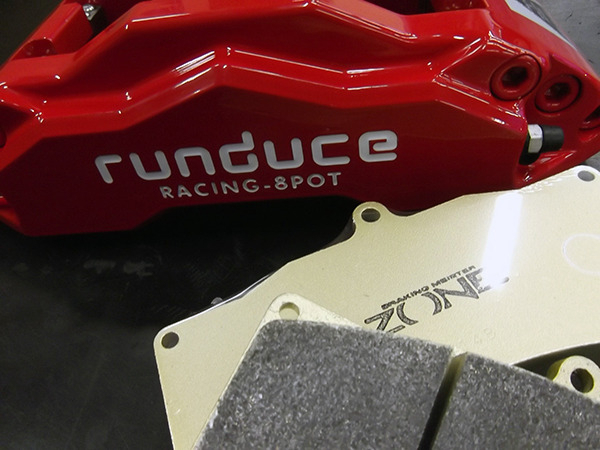 The kit includes calipers, rotors, brake lines, brackets and pads; everything needed for installation. 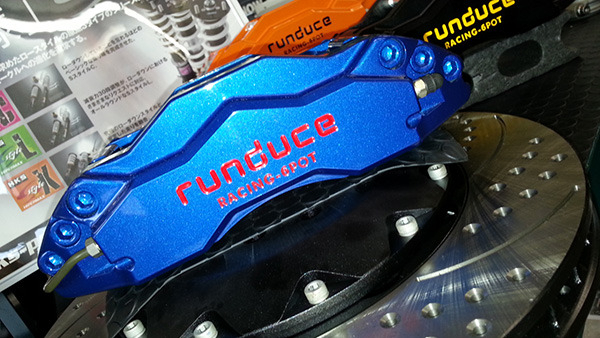 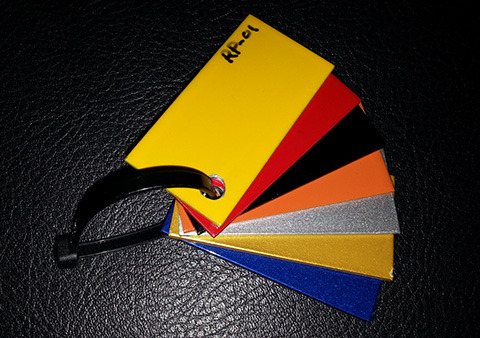 Further, the Runduce kit is highly customizable with many different options available on ordering. 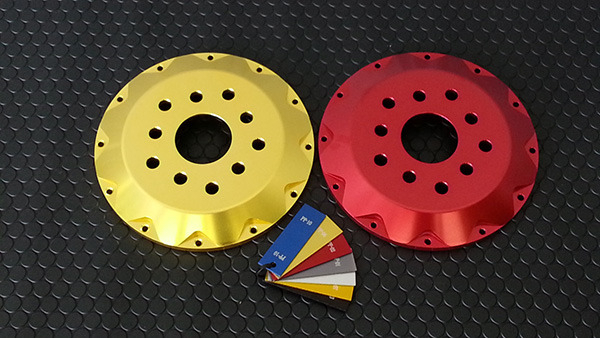 Please note that the Miata kits only come with plain rotors (no drilling/cross drilling). 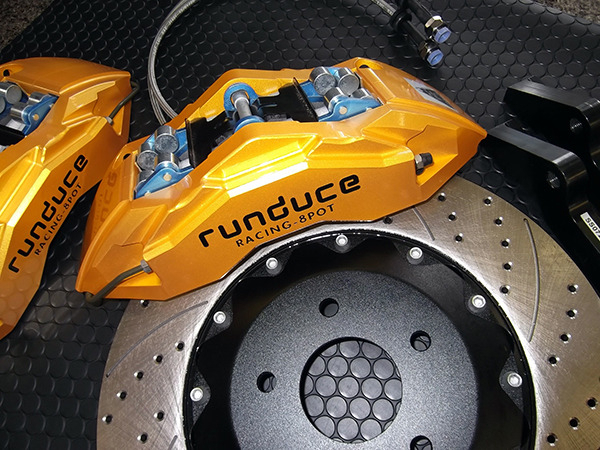 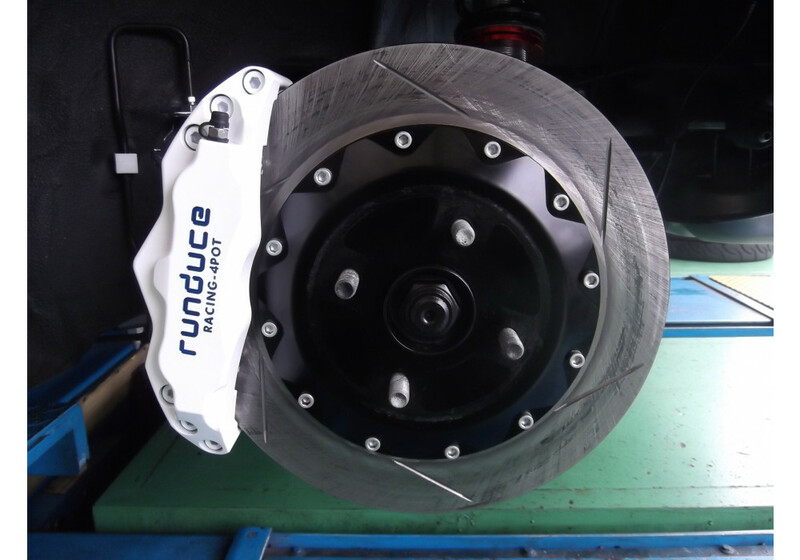 Each Runduce Big Brake Kit model is tested at time attack on their demo car to ensure high durability and, most of all, the highest level of safety. 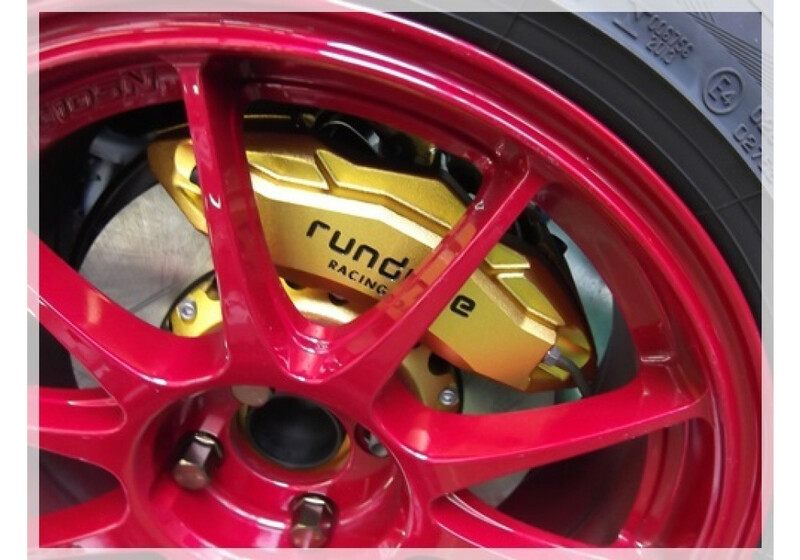 It's a very popular choice for Japanese tuners running high powered cars such as Nissan GT-R, Mazda RX-7 and Mitsubishi Evolution. 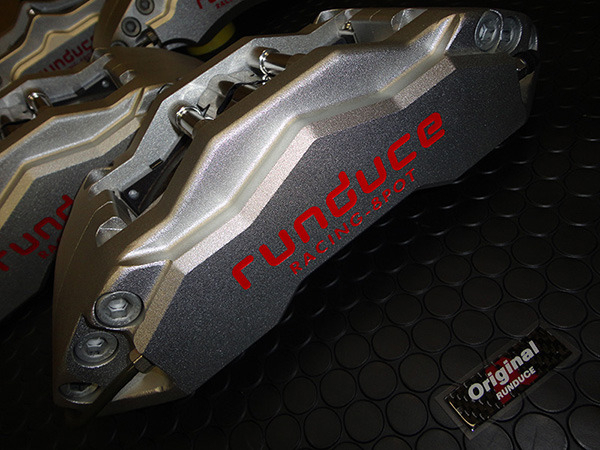 Please note that pictures are showing the previous 4-pot kit. 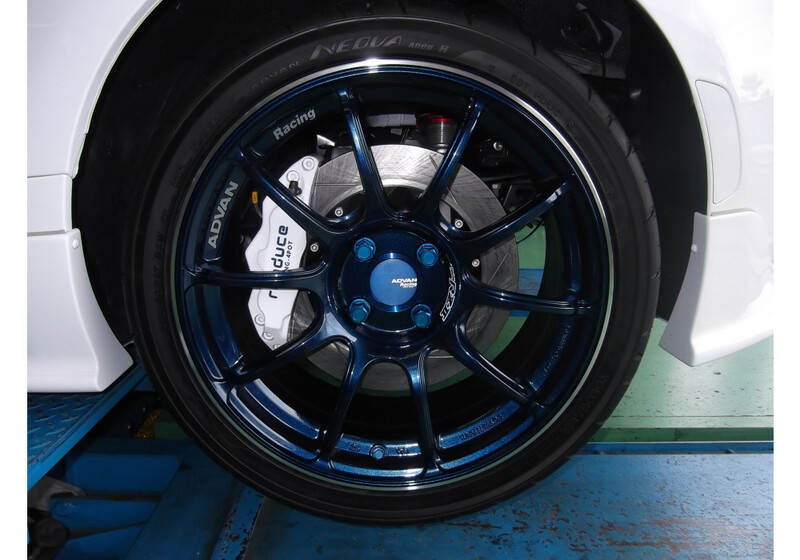 Now, only the 6-pot is available with bigger caliper, but wheel clearance is the same! 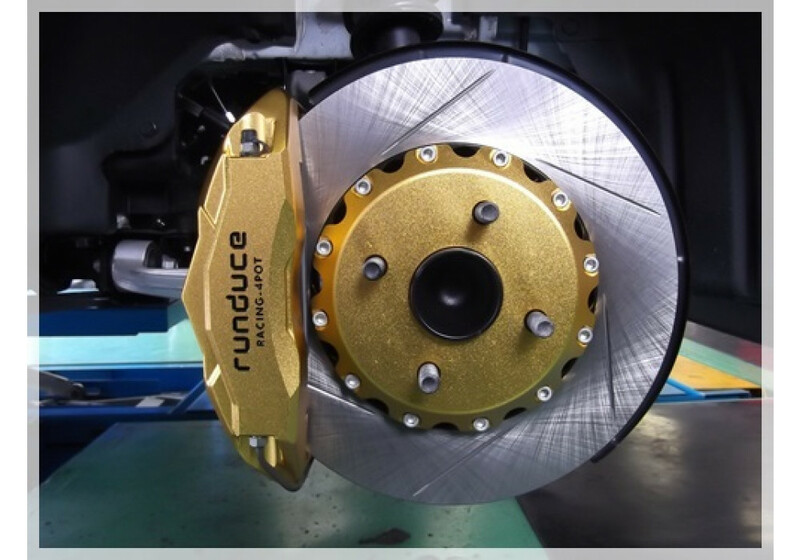 UPDATE: Rear Big Brake Kit is now available. 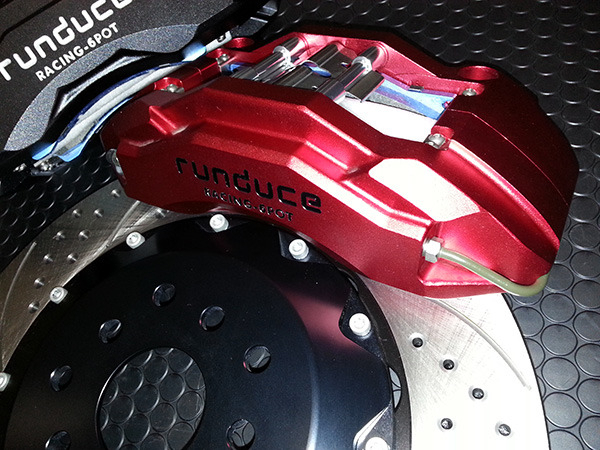 The handbrake will not be weaker if you have to use it for racing/drift. 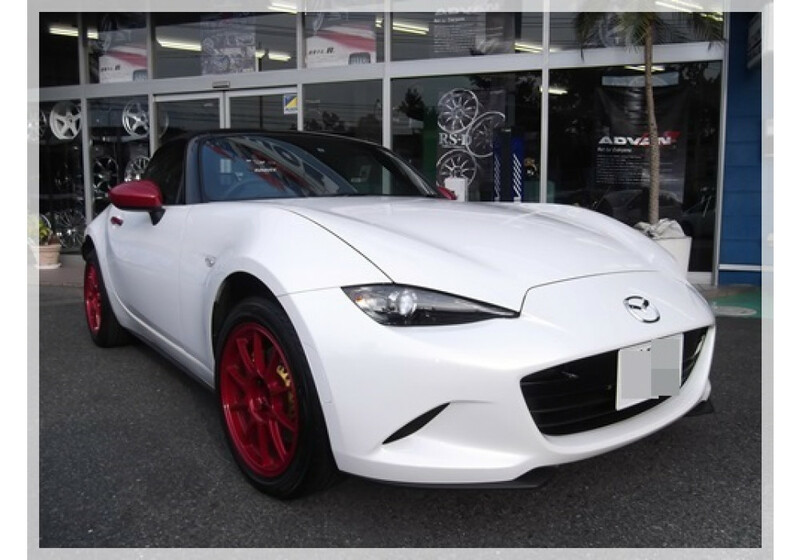 Just not best if parked for a long time (ie; weeks). 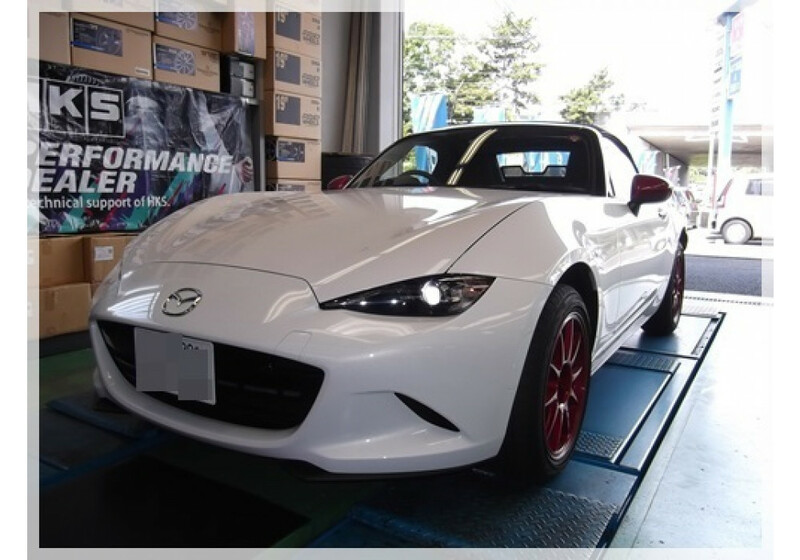 They say that it cannot hold pressure for very long time, so if you park in a hill for a long period, the handbrake might disengage. 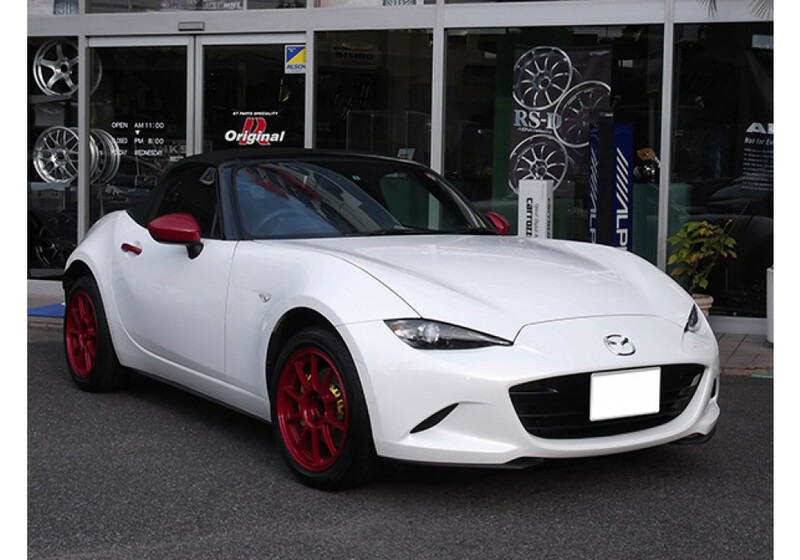 If parked flat, it will never be an issue. 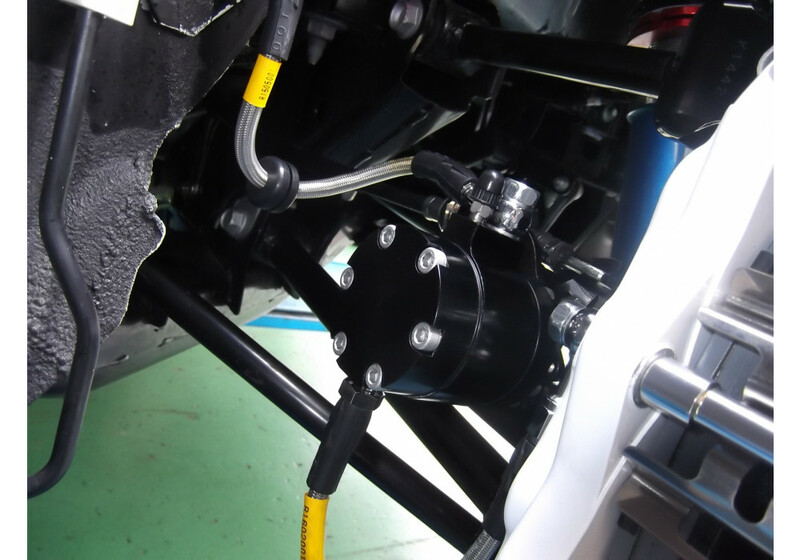 Please consider when ordering the rear brake setup. 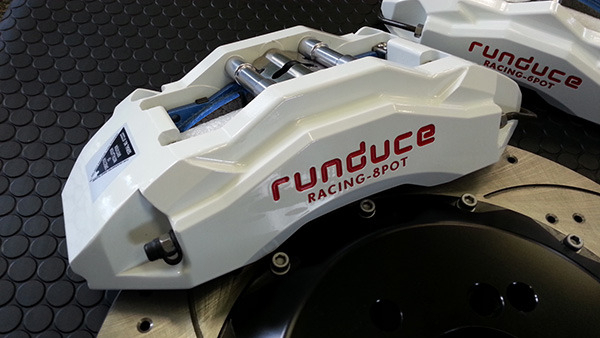 We've added the pictures on the website (white caliper). 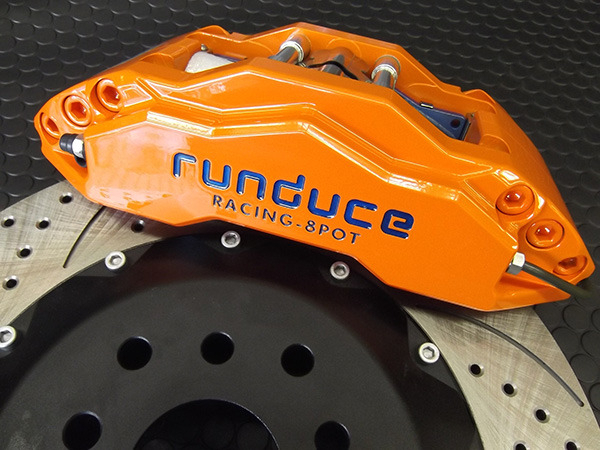 Runduce Big Brake Kit should be ordered at REV9 Autosport https://rev9autosport.com/runduce-big-brake-kit.html as they provide the best service and speed we've seen so far! 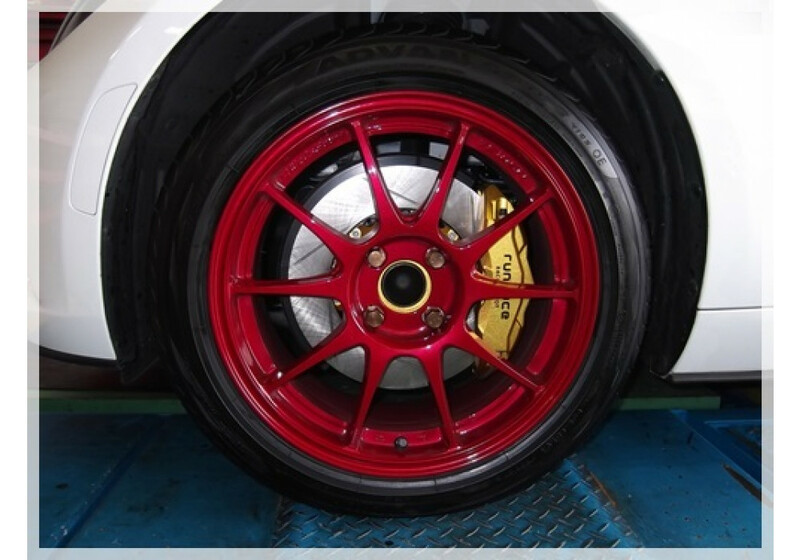 -Wheels on the white ND are 16x7 +36 and clear the brakes nicely. 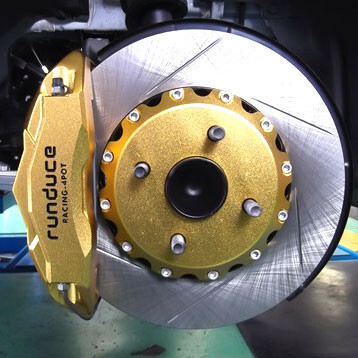 how much does this save on weight compared to the stock caliper and rotor setup? 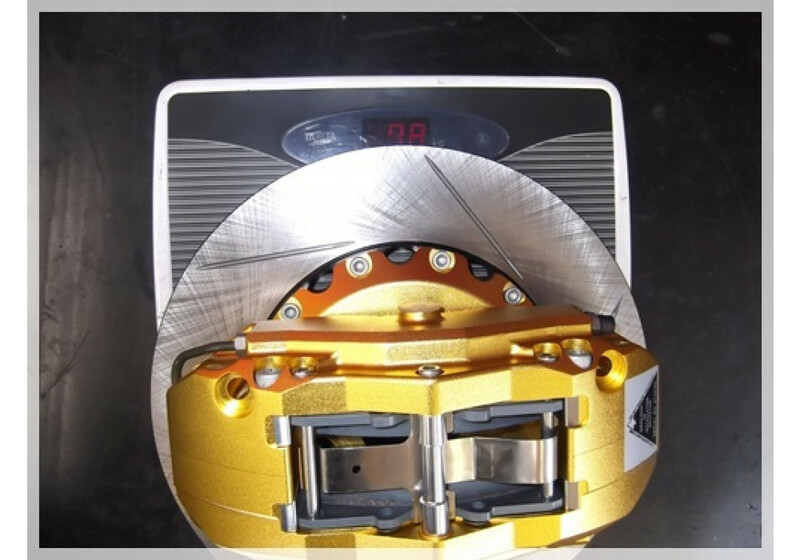 Do you know how much the stock calipers weigh? 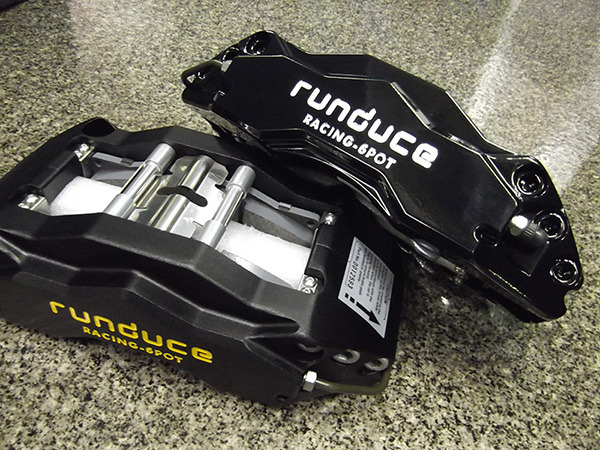 The OEM front components weight around 10.2 kg. 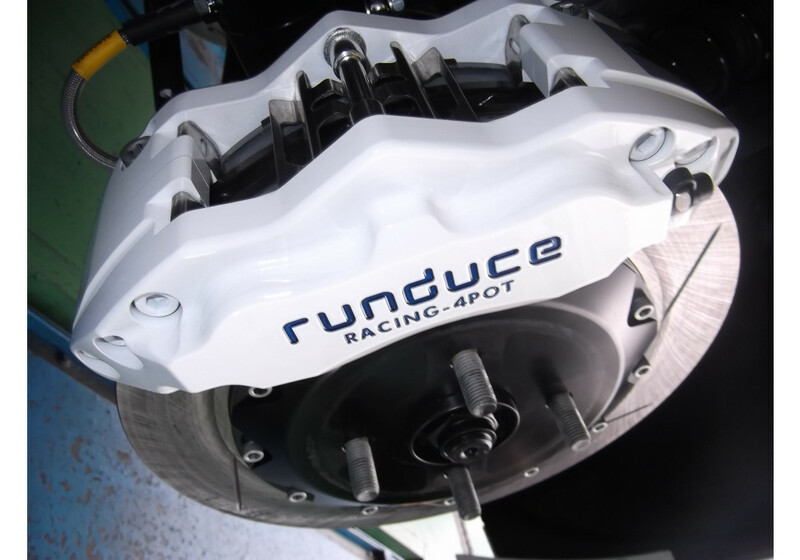 The Runduce kit was ~9kg in 4pot so it should be a little heavier for the new 6pot kit. 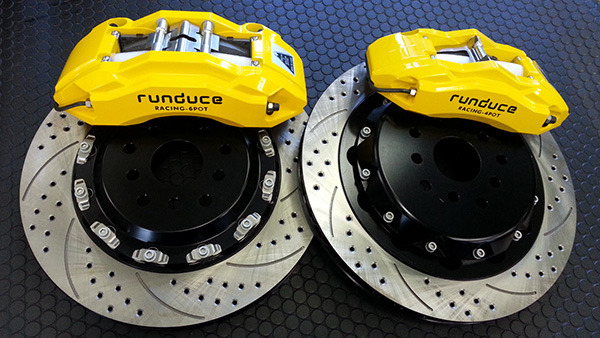 There might not be a lot of weight saving, but a huge increase in braking power for sure.